My Two Cents: Why is Elon Musk important to the world? The title has really caught my attention here. 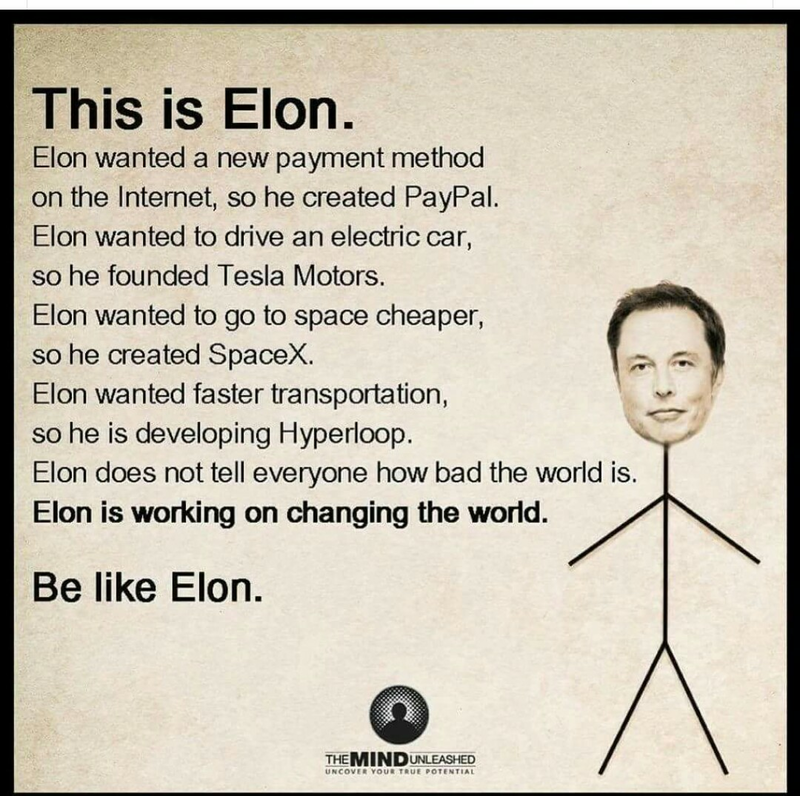 Elon Musk is a real hero nowadays. 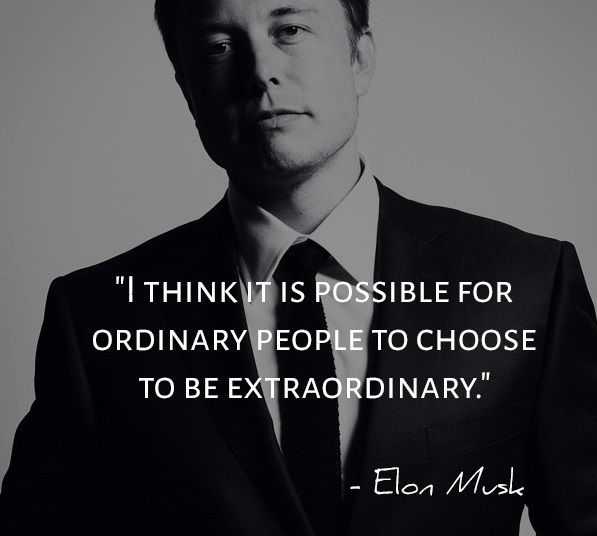 I myself admire him and his work a lot. I would really like people could be more like him. Not complaining about the way that things are but finding a way to change things to best. 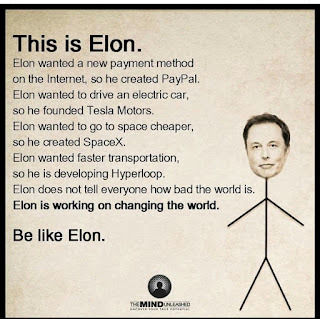 Thanks a lot for this post, really interesting to know more about Elon.